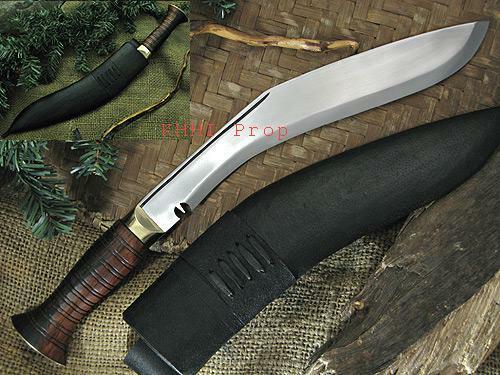 This Exclusive Anniversary offer gives a repeated buyer the POWER to demand FREE khukuri/s along with shipping or the POWER to demand heavy DISCOUNT instantly. 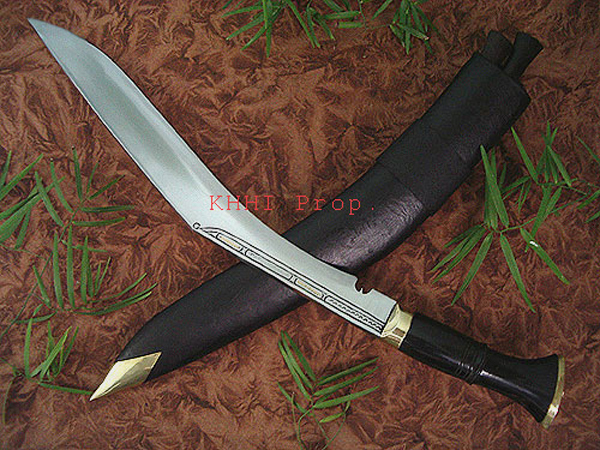 It is a FREE offer where buyer can simply use his power to get absolutely FREE khukuri or power to DEMAND bulky discount. 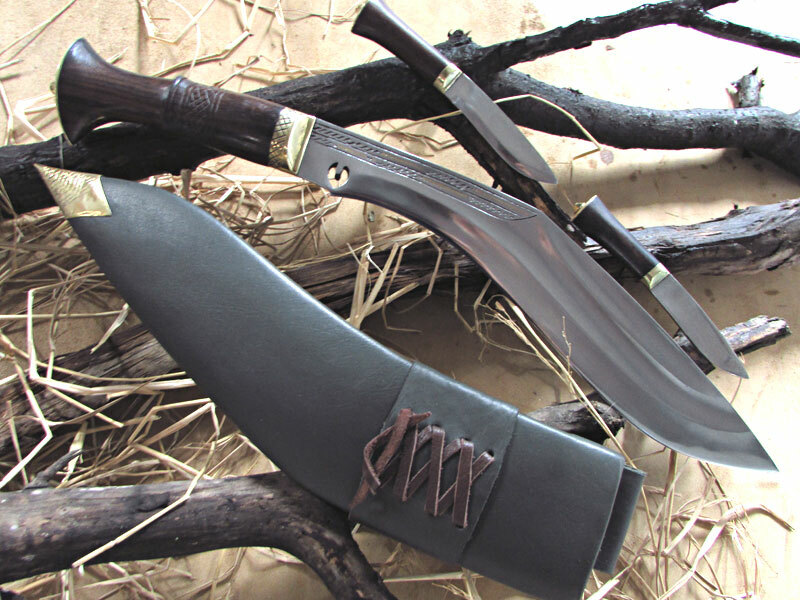 Now with the POWER offer activated, KHHI’s customers can buy high quality handmade khukuri knives plus save money in each order at the very same time. Pocket your Power per Purchase NOW!! 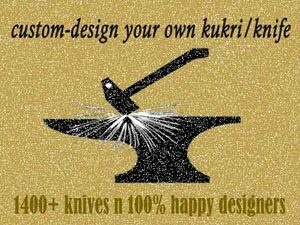 KHHI’s comes up with yet another exclusive and extraordinary offer to celebrate its anniversary fabulously amongst its customers, buyers and well wishers. The offer gives a repeated buyer the POWER to demand heavy DISCOUNT instantly. Its one unique offer where more the purchase more the power becomes – more becomes discount value- and hence the buyer can make the best use of his given power at anytime. 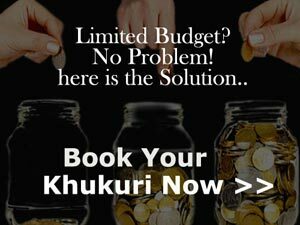 Moreover its a FREE offer where not even a single penny is needed. A buyer can simply use his power to demanding bulky discount. 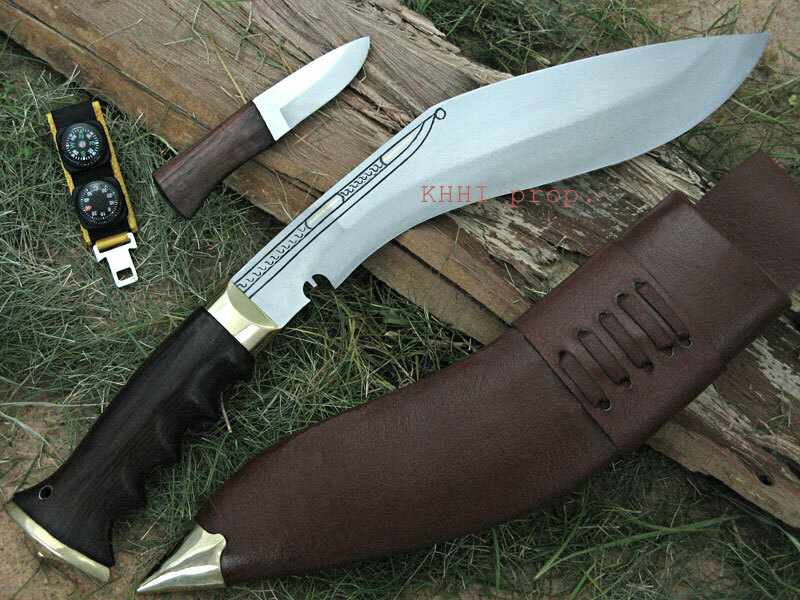 Now with the POWER offer activated, KHHI’s customers can buy high quality handmade khukuri knives plus save money in each order at the very same time. Pocket your Power per Purchase NOW!! For ex, “2nd purchase or P2”, means, two consecutive purchases by the same customer where the second purchase will give him the power of US$ 14, and so fourth as mentioned above. 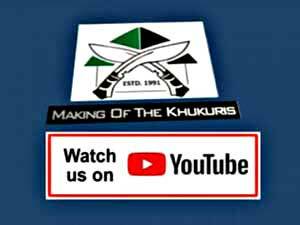 Here at this POWER level of P2, the buyer gets to demand a discount of US$ 14.00 in his next forthcoming purchase at KHHI. Similarly if in “P4” level, the buyer can demand US$ 36 straight discount if he is planning to make another order at KHHI. 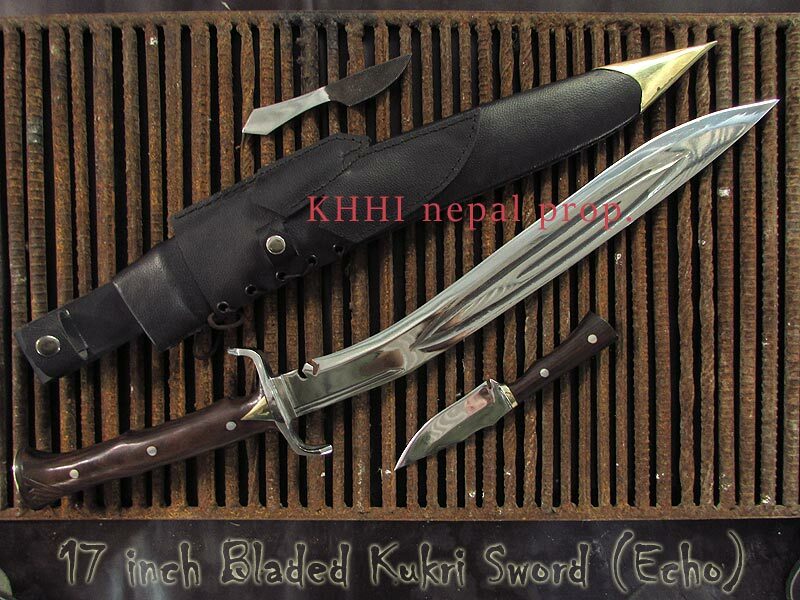 Here US$ 36 will be deducted in the total cost of his forthcoming order by KHHI (after the payment of this order, its ID will not have “P” mentioned; meaning he has used his power) and so on. Using the given power at any level/stage will make the buyer POWERless. If incase he has remaining power of certain US$ after using his power of the last Power level then it will be credited to P1 and will hit the Power levels as per the purchase and usage by the buyer. For ex, a buyer at P4 wants to use his power of US$ 30 ONLY in his next buy! - means remaining US$ 6 will be credited to his next new purchase which will bring him to P1 (+ 6). And his second consecutive buy will bring him to P2 (+ 6), where he gets a power of US$ 20 (14+6) discount. Similarly if the buyer decides to use all his power then his next purchase would simply be P1. When a buyer qualifies for the POWER offer he can use it at any point and at any POWER level. POWER offer is completely FREE. It just requires a purchase to qualify. 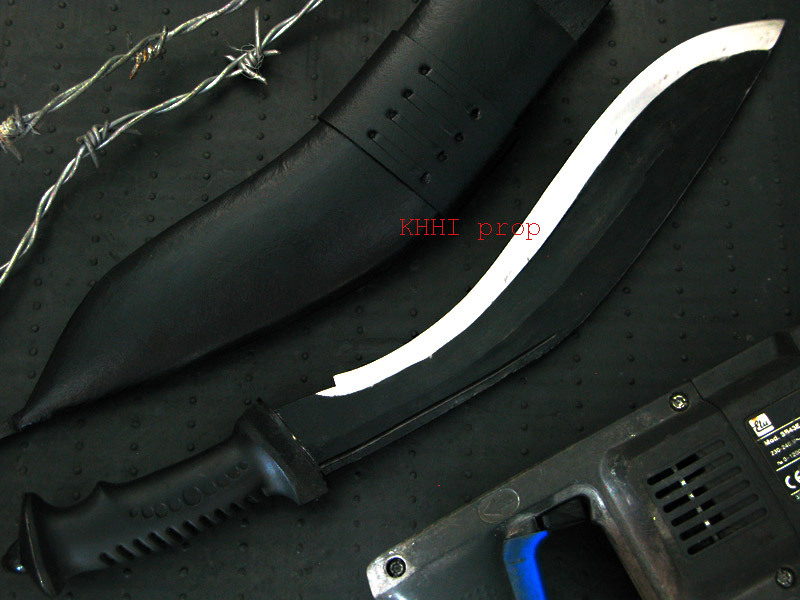 Buyer has to buy from the same name and email add (ID) as that of the last order so that KHHI can verify the authenticity of the buyer. If a buyer does not use Power offer even after reaching P8 for a long period of time (2 years) then the offered amount will be donated to KHHI’s Kami’s Fund.